Welcome to Canada Snow’s webshop! 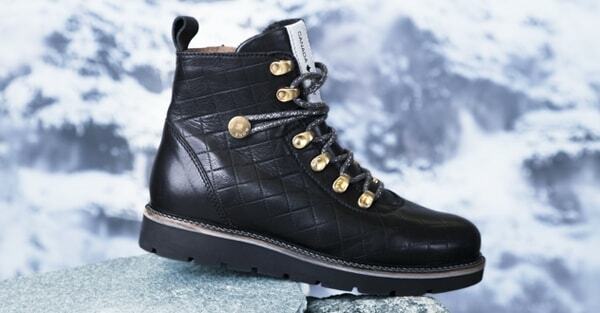 Here you will find boots, shoes, knee-boots and slippers for women from the premium Canada Snow brand. Complete with matching accessories from the collection such as jackets, hats, mittens, long underwear, socks, woolen socks, scarves, and more, and you're ready to take advantage of all that the early autumn and cold winter season has to offer! With reflexes, grip-friendly rubber soles and durable materials, Canada Snow offers products that keep you warm and practical during the winter months while still remaining trendy. Always with high quality as a signum, and careful material selection based on both area of use and current trends.